We have a stunning events room available for hire. Perfect for up to 40 people with access to a private garden for larger groups. Perfect for weddings, events and family get together’s. Plenty space to chill out and relax. An ideal place to be on a summers day. The Scotts Arms is a beautiful village pub in Sicklinghall between Wetherby & Harrogate, a warm welcome always awaits your arrival here at our 17th century pub. Dating from 1685 with its low beams, log fires & candle lit tables have that old-world charm. Head chef Andy & his team are responsible for the frequently changing menus of home cooked food, ingredients all locally sourced, ranging from traditional fayre to sandwiches, snacks, daily specials, freshly cooked fish, lighter bites & a wide range of vegetarian dishes. The main reason to visit the Scotts Arms has to be the food. Nestled in the picturesque Yorkshire village of Sicklinghall, just 3 miles west of Wetherby, 14 miles north of Leeds, 9 miles south of Harrogate & 16 miles west of York. Ted & Julie van Zeller have owned the business since 2006 & along with their dedicated & friendly staff headed by Laura Addle extend a warm and friendly welcome to all. Extend a warm and friendly welcome to all, including dogs. The Scotts Arms is a place for guests to unwind & immerse themselves in the best that Yorkshire hospitality has to offer. 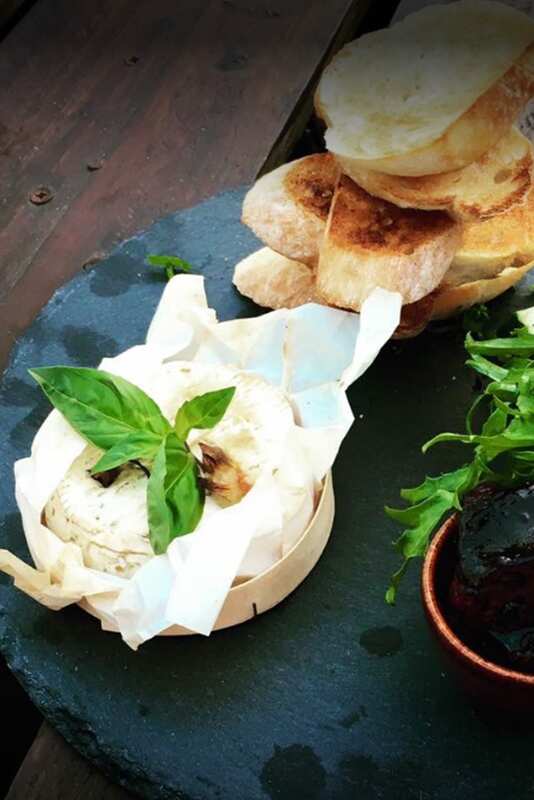 The Scotts Arms is a must visit for those looking to experience fresh homemade locally sourced food. Enjoy frequently changing seasonal menus plus great hand pulled ales, speciality lagers & an extensive wine menu. We also serve tea & freshly ground coffee plus a wide selection of soft drinks.